RAPID CITY, S.D. 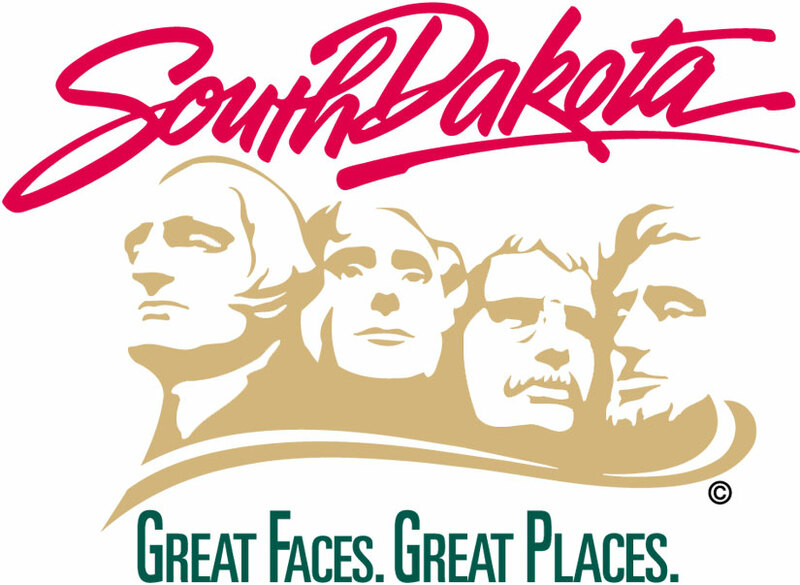 – The South Dakota Department of Transportation says a chip seal and fog seal application will be applied to Highway 34 in the Rapid City area beginning Wednesday, Aug. 29. The chip seal will take place from the Belle Fourche River bridge to the east for 13 miles and will take approximately two days to complete with an additional day for the fog seal. Loose gravel will be present for a period of 36 to 72 hours after each day’s chip seal application. Traffic should travel at 40 mph or the posted speed limit if it is less than 40 mph, during this time frame. The permanent pavement markings are scheduled to be applied within 14 days of completion of the chip and fog seal applications. The prime contractor on this $325,000 project is Simon Contractors of South Dakota from Rapid City.